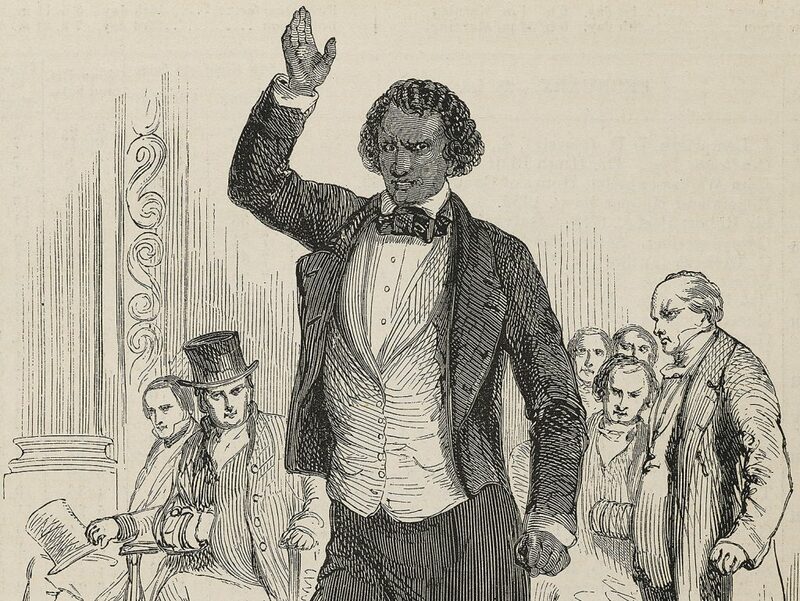 Here you can learn about the 1846 visit to Scotland by the anti-slavery campaigner Frederick Douglass, drawing on research for this book, published in November 2018. Resources here include pages on who he was, why he came to Scotland, and how he engaged with Scottish literature and history, and on other African Americans who toured the country in the mid-nineteenth century. 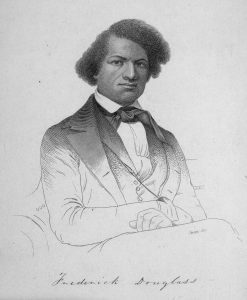 There is a detailed itinerary, listing all Douglass’ known speaking engagements, and a log of recent efforts to enhance public awareness of Scotland’s historical connections to the Atlantic slavery system and the struggle for black emancipation. In the course of 2019, the full text of newspaper reports of Douglass’ speeches will be added, supported by contextual introductions and editorial annotations. Frontispiece: Narrative of the Life of Frederick Douglass, an American Slave, written by himself Second Dublin edition. Webb & Chapman: Dublin, 1846.